This is thread for .308 recipes only. This is a spin off of the .308 Shooters Only thread. In this thread I would like nothing but .308 load information as well as your rifle specs. I want to start a nice detailed listing of loads for everyone to have access to and a place to help others develop there own loads. This thread is for nothing but .308 reloading. Let's keep it on track and not get side tracked. I APOLOGIZE FOR DELETING ALL OF THE PREVIOUS LOADS i ADDED FROM A DIFFERENT THREAD BUT IN AN EFFORT TO NOT CAUSE ANY PROBLEMS i DELETED THEM AS AS i WAS ASKED. Last edited by Rabidwolf; 08-23-2013 at 10:50 AM. Remington 700P Barreled action (26" factory barrel), Mcree's Precision G5 TMAG stock system, Sinclair Tactical Bi-Pod, Timney straight shoe R700 trigger set at 1.5lbs, Badger 20 MOA base (306-06), Badger M40A3 Rings (306-75), Premier Heritage 3-15x50T, Tactical Tailor Stock Pack/cheek pad, Ergo FDE grip, Mcree's 5 round magazines, Accurate Mag 10 round magazines. 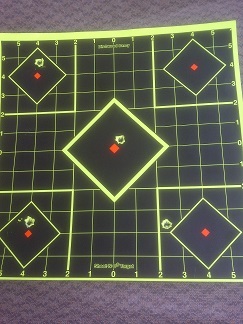 175 SMK, Hornady Match brass, 44.3 gr Varget, Fed 210M primer, COL 2.81" Good load, no numbers with me. 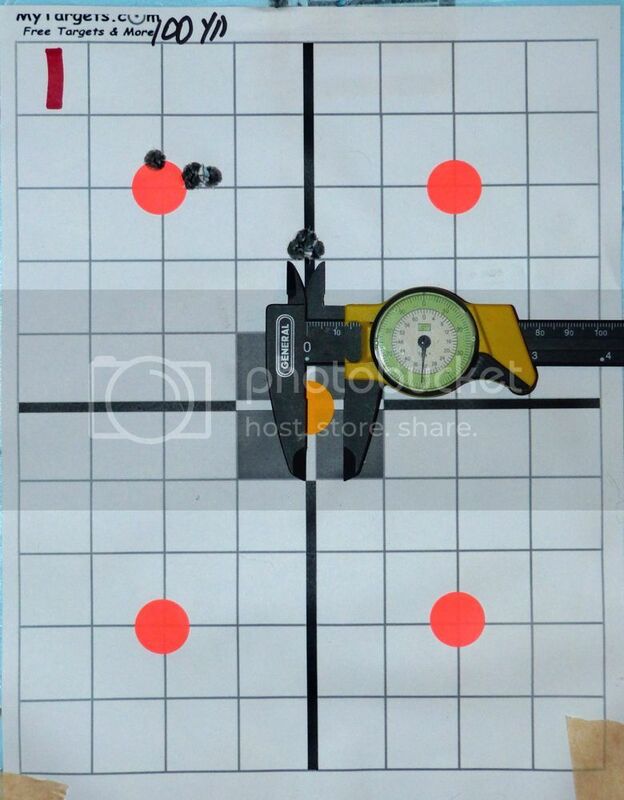 175 SMK, Lapua Brass, 43.5 gr Varget, Fed 210M primer, COL ~2.8". SD 10.8, ES 23. Good load, Av Velocity is 2686 fps @ 10'. All Winchester brass. Reduce by .4 grains if using Lake City, or Federal brass. Reduce by .3 grains if using Lapua brass. there is a high node with Varget at about 47.8 grains (Nosler's max is 48 grains). 39.0 grains of IMR 3031 (slower, but very accurate to 300 yards, a great close range tactical load). 43.5 Varget, or 45.0 Varget (high node, be careful). These load recipes are approximate (but very close) to where the accuracy nodes are. Work up from a grain or two below, to be safe. garyalarson, Wallyworld51, Kilerhamilton and 1 others like this. Wow guys! This is great! Awesome! I'll be sure to post all my info when I get to loading in the next few weeks. My "Go To Loads for my Remington 5-R Milspec. I also use the same components with a Hornady 178gr A-Max which performs pretty much the same. I use this when I want an expanding bullet. Again, I sub the 168 gr Hornady A-Max when I want an expanding bullet with almost identical performance. savage 110 with benchmark 24" 1/10 twist. this chamber is set up for the heavies (so work your way up) and does a great jod out to 1400 yard with the 190 smk, the 208gr A-max also amazing in this gun, but impossible to find right now. CZ-550 Varmint, 308 Win, 25.6" barrel, 1/12" twist. Federal 30-06 brass, resized to 308, reamed, neck turned to wall thickness 0.015", Federal LR primer, Lee collet neck sizer, bullets seated touching lands.